Discover all the latest health & lifestyle tips for the modern woman. Read more! Buy MenstruHeat at Selected Guardian Stores! 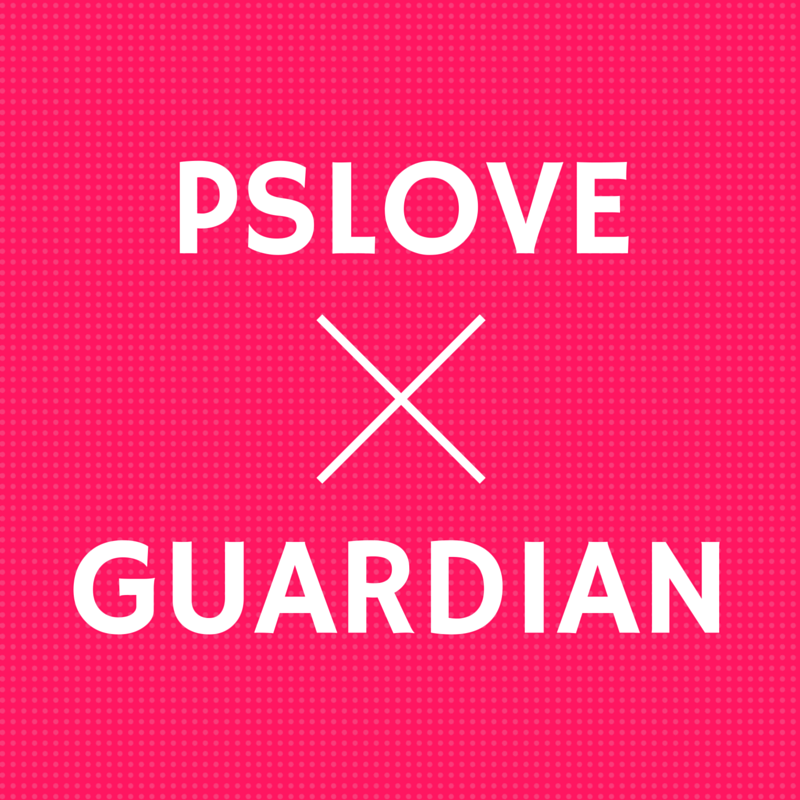 We’re pslove, a healthcare start-up born and bred in Singapore. Everyday, we work towards powering and supporting women all over the world. 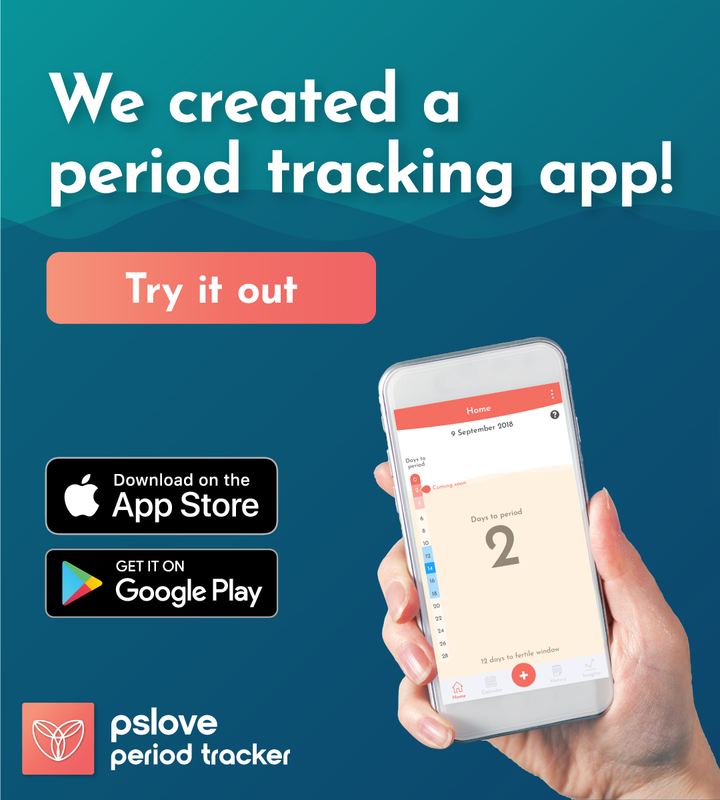 Together with our natural pain relief patches and new period tracking app, here at The Ladies Room, you’ll find topics and tips that will help you lead a more pain-free life!